Mississippi’s sluggish growth rate resulted in estimated state revenue of $5.6 billion during fiscal 2019 – down $1.5 million from the current budget year. The state’s sluggish economic growth could be further jeopardized when new tax cuts take effect next year. State revenue growth has been slow and below estimate in fiscal 2016 and 2017 – by $207 million and $169 million, respectively. Additionally, the slow growth in those years required mid-year budget cuts. For the first few months of fiscal 2018, which runs from July 1, 2017, through June 30, 2018, revenues have met estimated levels. However, those estimates are flat between 2017 and 2018. 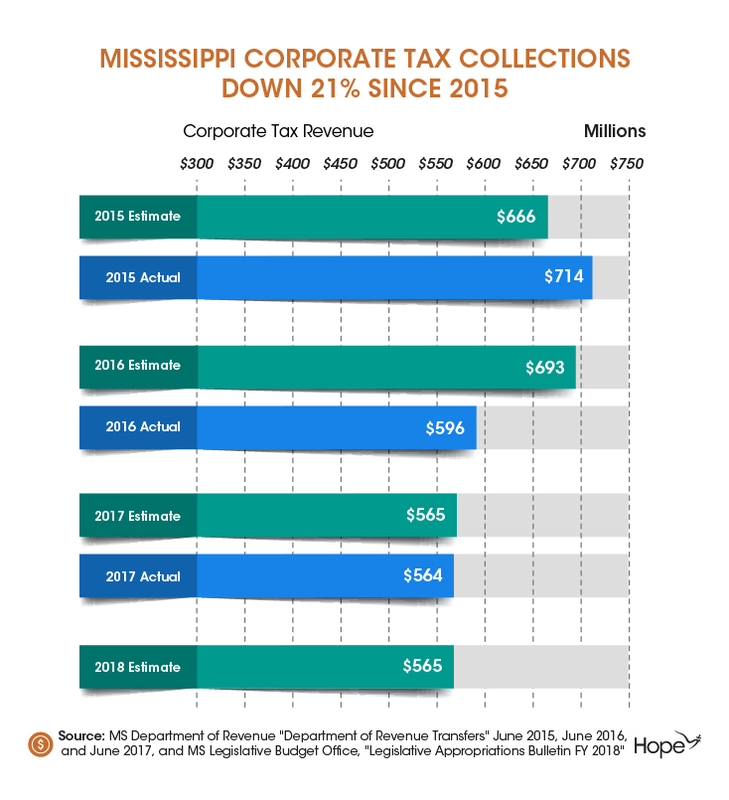 To further complicate this issue, lower corporate tax collections are down $27 million so far this year, compared with the same three months of last year. This is a continuing trend as corporate tax collections have declined over 20 percent ($150 million) since 2015. See Chart. $20 million for the Department of Public Safety for 60 new highway patrol training academy graduates, increased lab personnel, as well as other programs. 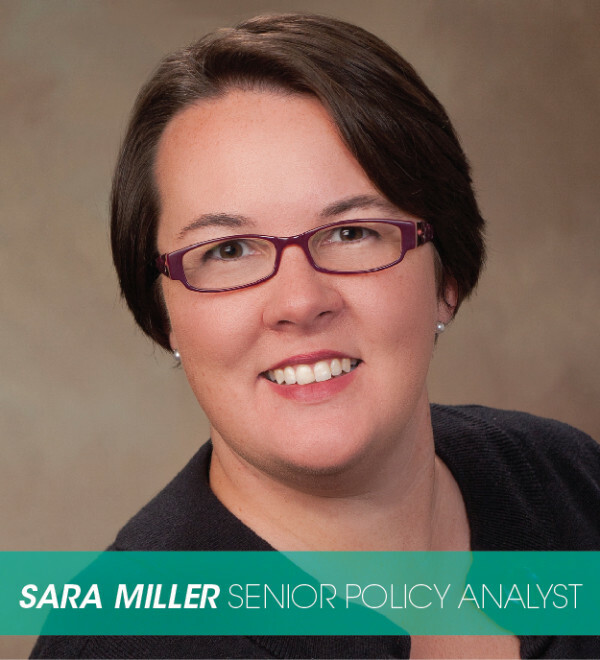 Revenues are expected to remain essentially flat to the 2017 budget level, resulting from the last two years of budget shortfalls and mid-year cuts. As a result, agencies should not expect to have their programs restored or expanded next year without a revenue increase. Mississippi’s competitiveness hinges on the quality of life in our state. When states invest in high-quality schools and keep higher education affordable, provide vital public health services and maintain safe roads and bridges, states reap the benefit through economic growth. Given the state’s current fiscal landscape, the state cannot afford the large tax cuts set to begin next year.